The mission of Ruby Elementary School Library is to promote and provide students with free access to materials to develop and support learning and personal growth. It is the mission of Ruby Elementary School Library/Media Center to teach students the skills needed to flourish responsibly in a digital society. 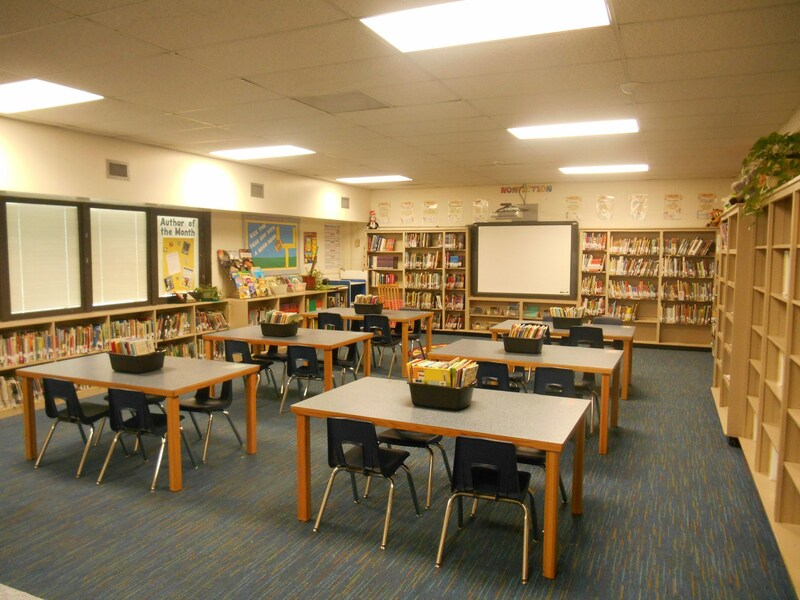 Ruby Elementary School Library/Media Center is committed to serving students with resources, both print and digital, and offering instruction through information literacy. The school library/media center is the central location to read, research, and integrate technology into a students' curriculum. 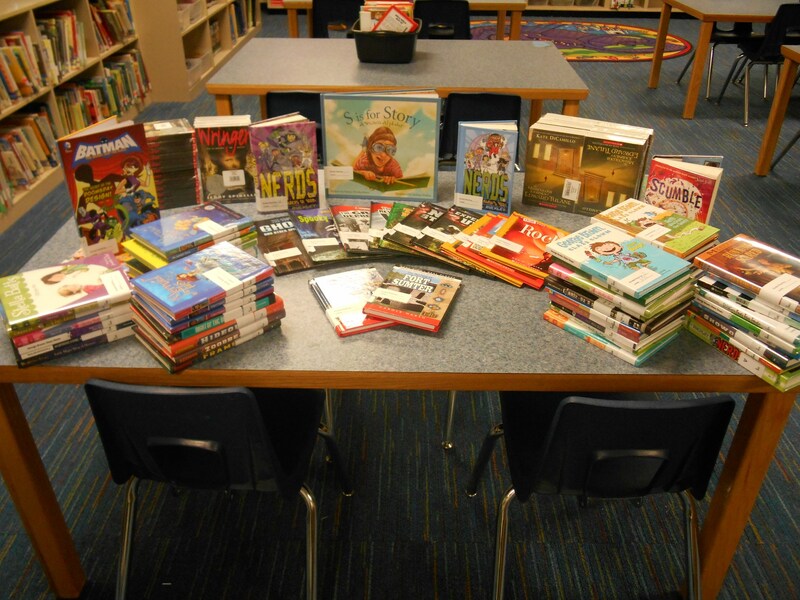 The school library/media center is a judgement free, open center to learn, explore, read, and create. The school library/media center provides students opportunities to learn and develop skills necessary for success in a 21st century society. 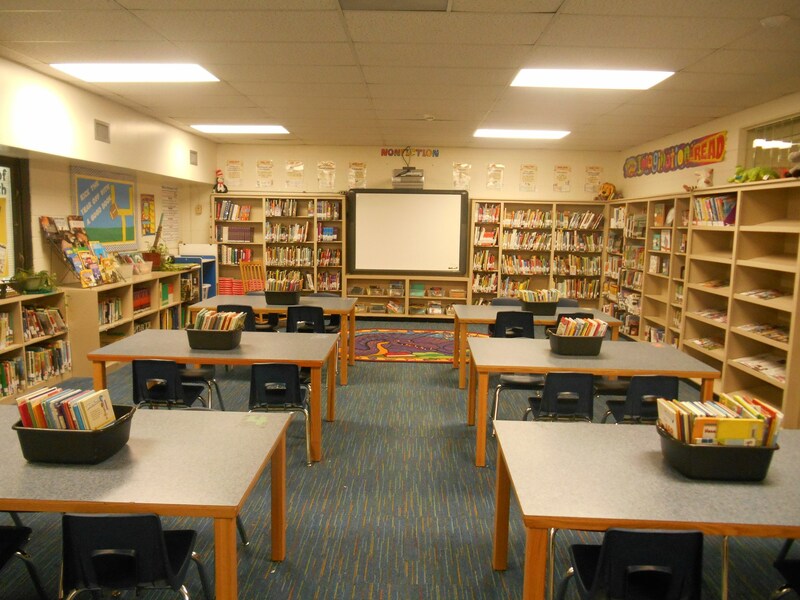 The school library/media center is dedicated to developing students into lifelong readers. The school library media specialist is responsible for managing a learning environment supportive of students' needs, abilities, and interests. It is the mission of the school library media specialist to collaborate with teachers and staff members in an effort to achieve the established standards for students and exceed the expectations of the curriculum.